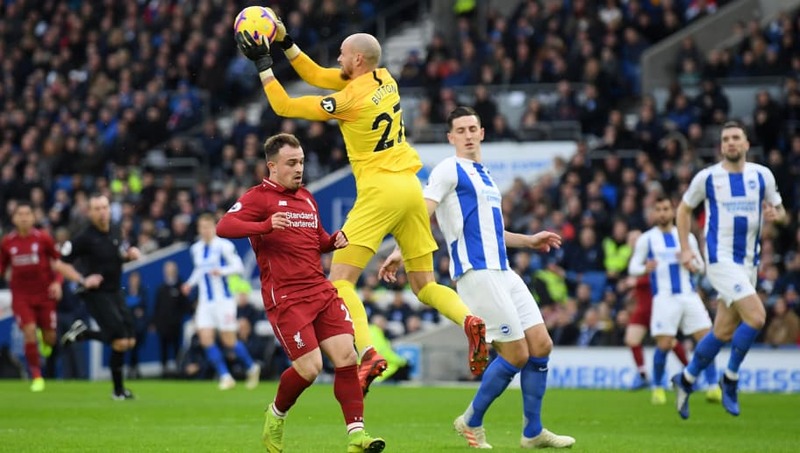 Liverpool returned to winning ways following back-to-back defeats with a hard-fought 1-0 win over Brighton at the Amex Stadium. In a game of few clear chances, Mohamed Salah's 14th Premier League goal of the season from the penalty spot was enough for Jurgen Klopp's side to secure the win, and extend the gap between themselves and Manchester City at the top to seven points, while Brighton remain 13th. 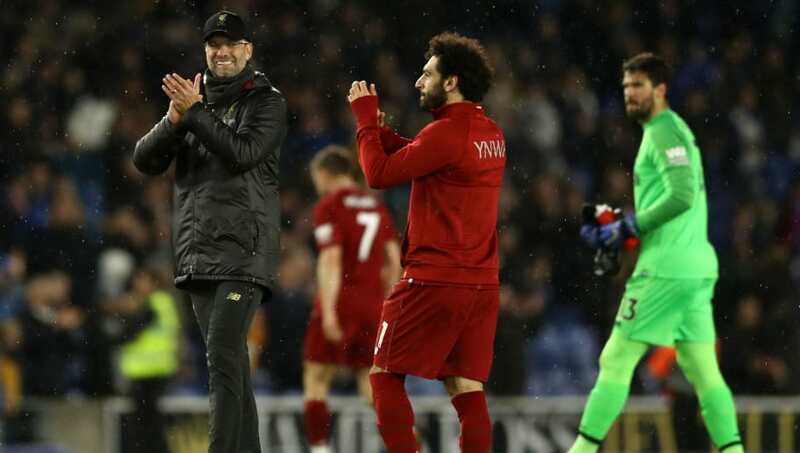 Few will remember Liverpool's performance against Brighton come the end of the season, but people will see they recorded a win, which is what the Reds were in need of. Far from their best, especially in the first half, Klopp's side began the second period with a far greater intensity, which resulted in the game's only goal, while a relatively untroubled Alisson at the other end meant the points were assured without playing their best. 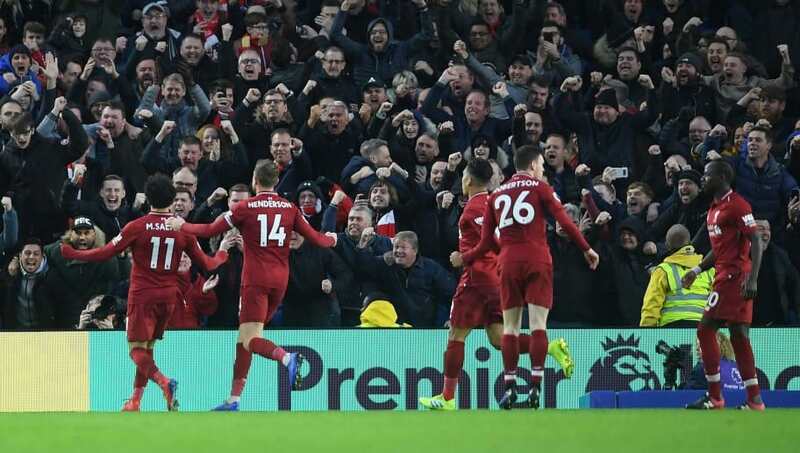 Off the back of two consecutive defeats a win was imperative for Liverpool, not only to regain confidence, but to also put the pressure back on City for their game in the coming days as the title race rumbles on. While the result and manner of the defeat will irk Chris Hughton, he can certainly take solace in how much his team have grown in what is their second season in the Premier League. This fixture last season saw the Seagulls emphatically lose 5-1, whereas this season, despite losing 1-0, saw Hughton's side defend diligently and prove to be a stubborn outfit for the visitors to break down, until Pascal Gross' challenge that resulted in a penalty. Brighton currently have 26 points compared to the 23 they had at this stage last season, while the club are also eight points off the relegation zone compared to just three last campaign, highlighting the progress they're making under Hughton. In a game low on quality, the best player on the pitch was Liverpool's Andy Robertson, as the Scot continually reaffirms his credentials as not only one of the league's best full-backs, but one of the best in Europe as well. 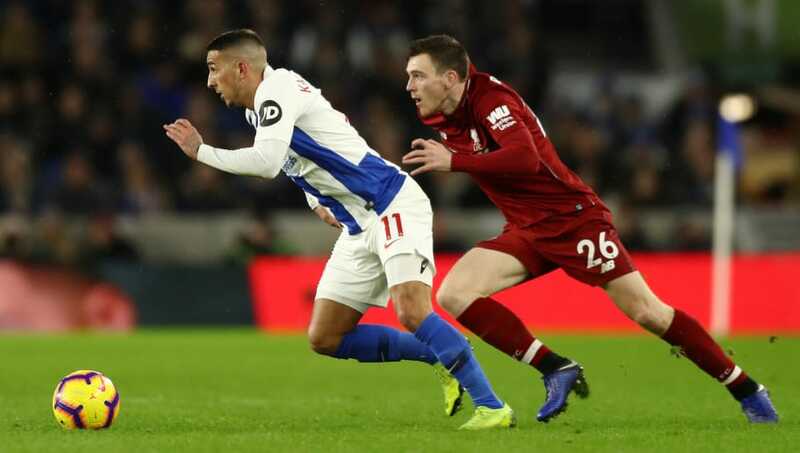 After providing the assist for Roberto Firmino in the defeat to City and being rested for the FA Cup, where his understudy Alberto Moreno gave a particularly limp display, Robertson was causing Brighton all sorts of problems with both the speed and timing of his runs down the left, as well as the sheer number he made. With Liverpool undergoing something of an injury crisis in defence in recent weeks, the club will pray Robertson avoids picking up any major knocks between now and the end of the season because of how invaluable he is to Klopp's side.